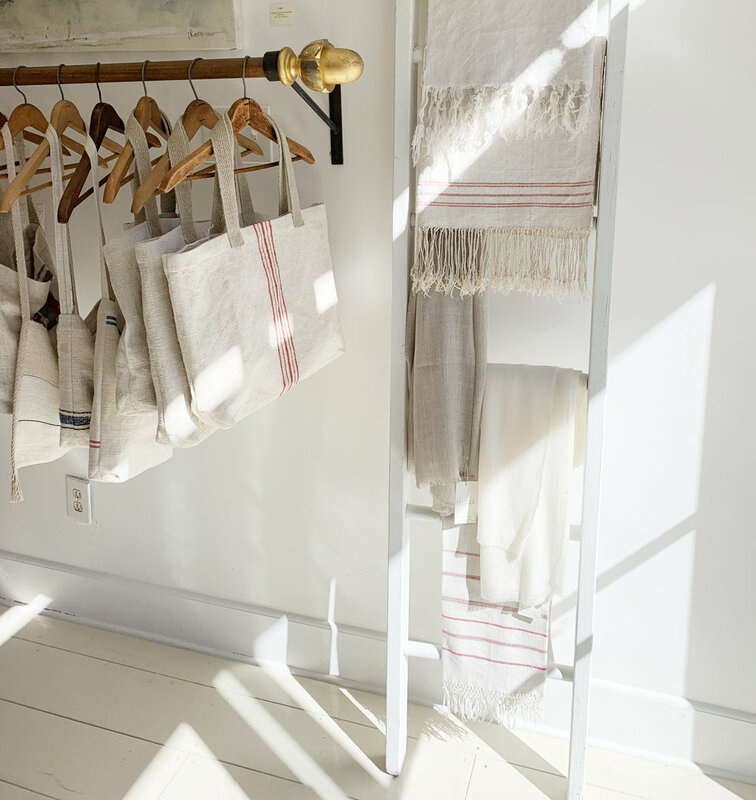 This light and airy store in Asbury Park is worth a visit. 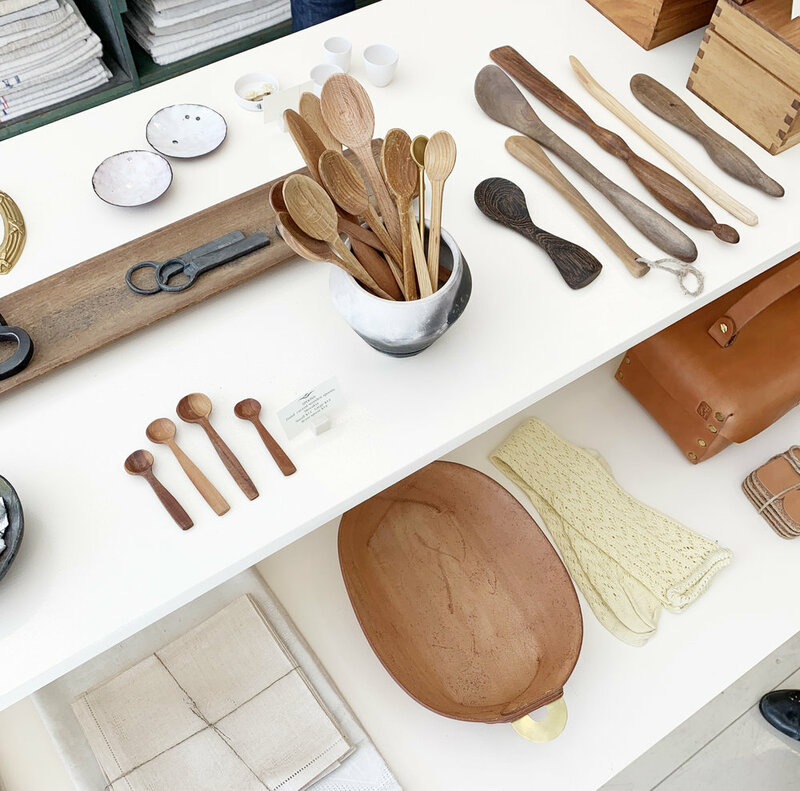 Patriae carries a mix of locally sourced, handmade home goods, vintage, and small designer brands. They specialize in creating beautiful handcrafted tote bags, runners, and wall hanging art from repurposed hemp and linen textiles. Babs, the owner of Patriae sources her handwoven hemp and linen textiles from her homeland in Central and Eastern Europe. The textiles are a variety of worn grain sacks, sheets, and other historic items are re-purposed into functional pieces. 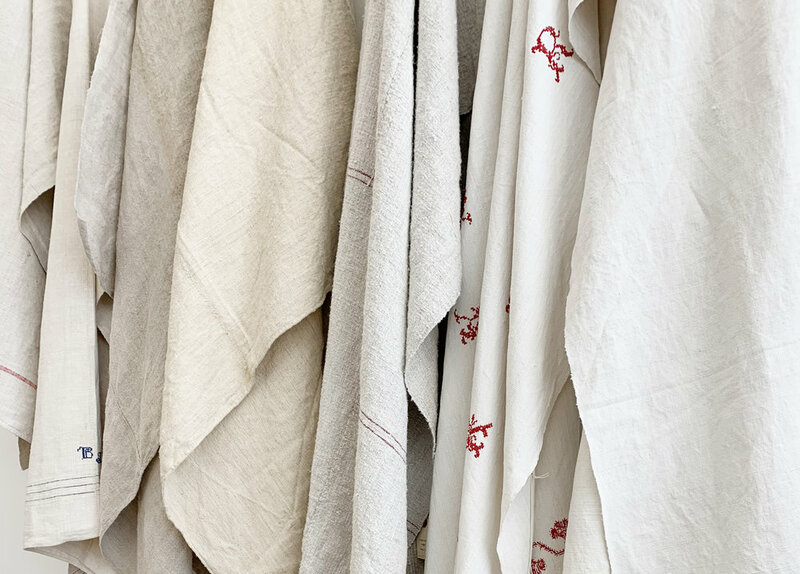 Woven between the early-19th and mid-20th centuries, these durable organic textiles are rich with individual stories of family-based village farming, indigenous heritage crafts, and traditional women’s work. 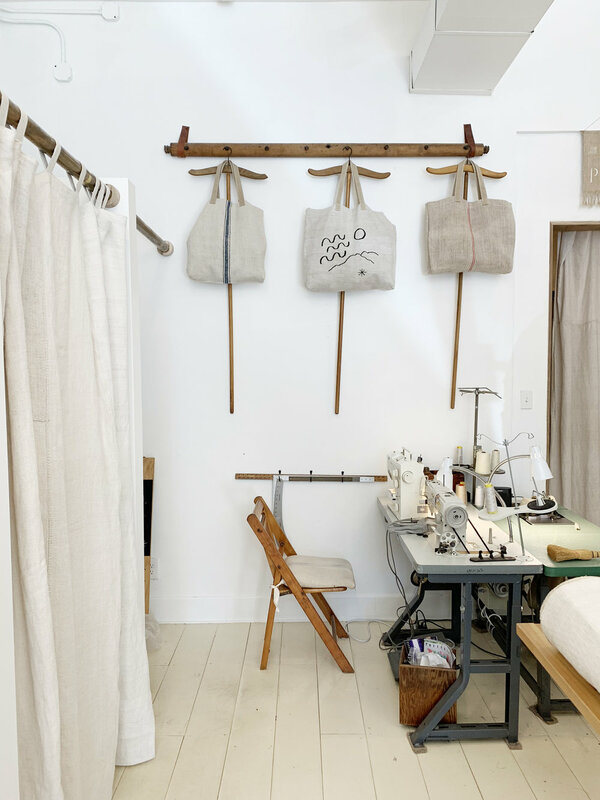 Each piece is handmade in-house and designed to highlight the character of each fabric, continuing in the tradition of local production, handcraft, and utilitarian design.